Is there a way out of IBS? 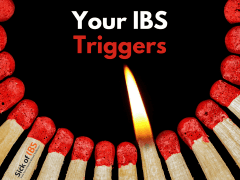 Do you know your IBS triggers? 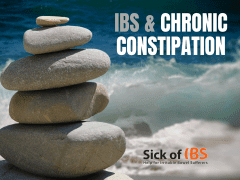 IBS: What can I do about chronic constipation? 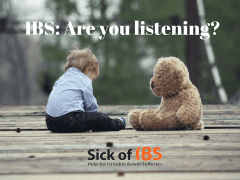 IBS: Are you listening? This is worth knowing. Do I have IBS Symptoms? 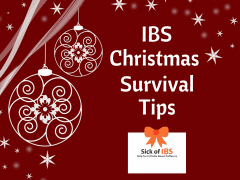 Feeling alone with IBS? Don’t be. Is your breakfast making you bloat?